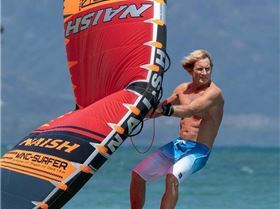 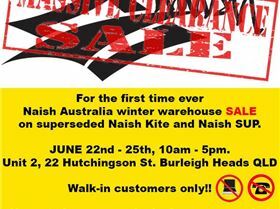 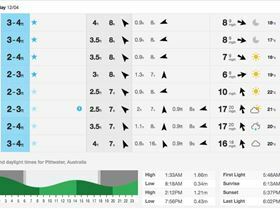 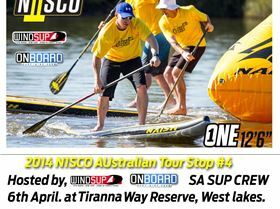 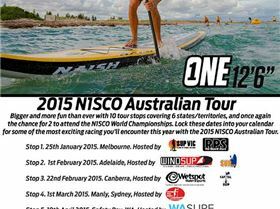 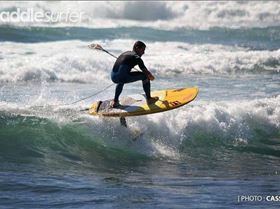 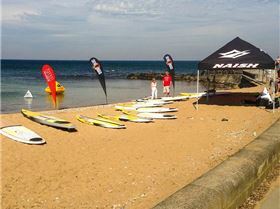 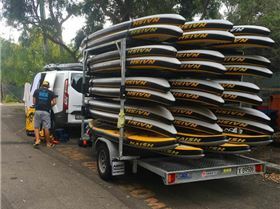 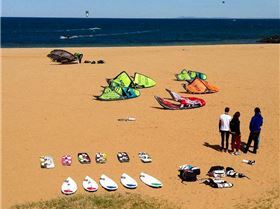 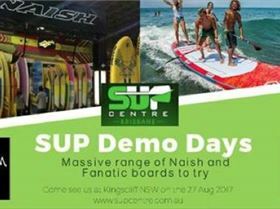 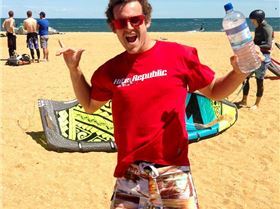 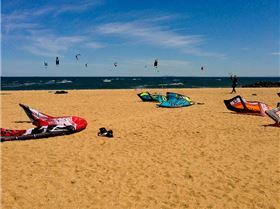 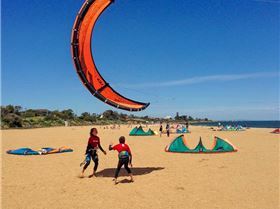 Windgenuity sailboards are the Australian distributors of Naish, Pro-limit and Windsurfer one design. 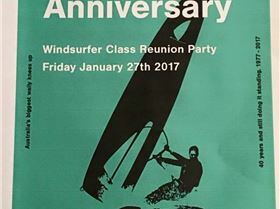 please contact us via the website at http://windgenuity.com.au/ for any further inquiries. 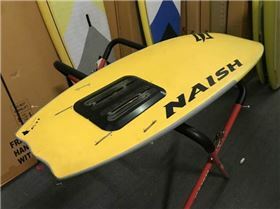 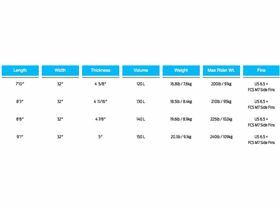 CUSTOM Naish Surfboard/Kiteboard - $450 The Custom LE are state-of-the-art surf shapes targeted for high performance, strapless riders. 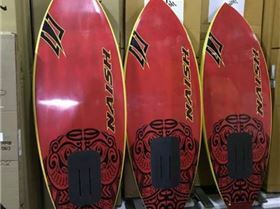 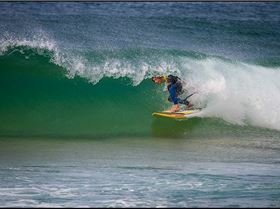 The range features a high tail kick, deep single concave bottom and thinned out rails for true surf performance. 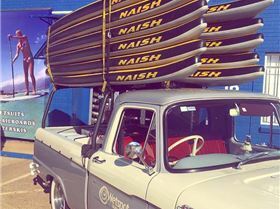 As new condition, display model Dub 134 x 42. 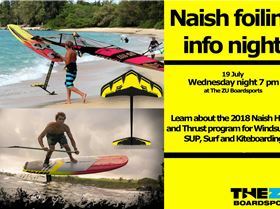 Includes fins and bindings. 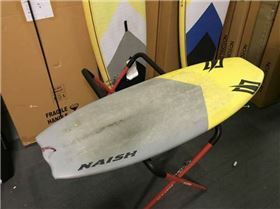 Excellent condition with only minor scuffs on mast. 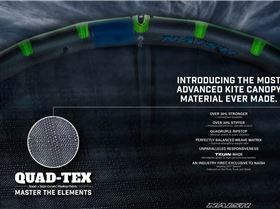 Includes wing cover and mounting bolts. 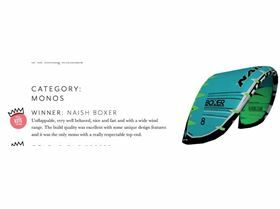 A slightly flat section along the bottom of the wing adds stability in straight flight while downturned wingtips heighten control in turns for easy carving and redirection without losing lift. 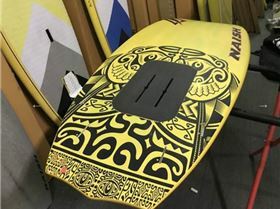 Near new condition ex demo board. 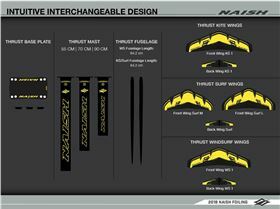 includes fin and rail tape. 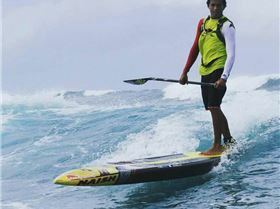 Drawing a clear and consistent line to victory at such renowned races as the Maui2Molokai, Molokai2Oahu 2-man Relay, Columbia Gorge Paddle Challenge and so many more. 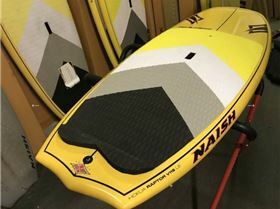 Excellent condition ex demo board complete with tough ION rail tape, this board is the ultimate versatile raceboard. 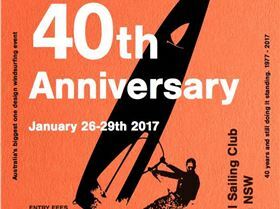 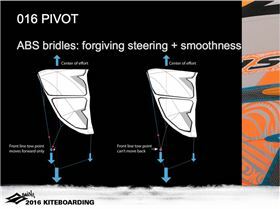 Excelling in both downwinding and flatwater racing. 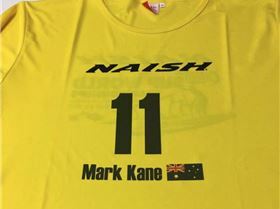 Damaged in freight from new. 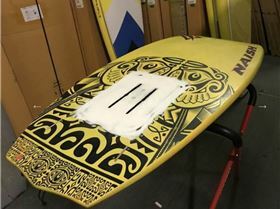 Professionally repaired and resprayed. 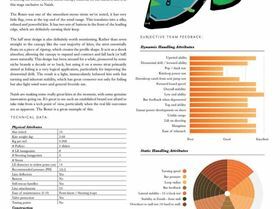 Includes fins. 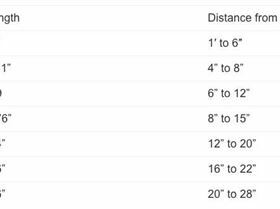 Price just dropped from $2,199 to $2,000. 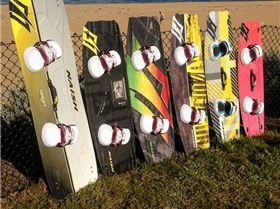 Mint condition ex team board. 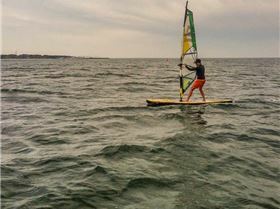 Only used a handful of times in comps. 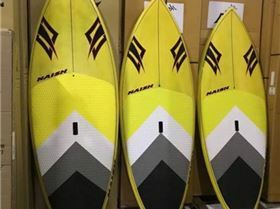 Rail taped and includes quad fins. 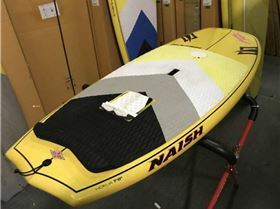 The Nalu 10'0" is a high-performance, longboard-style SUP. 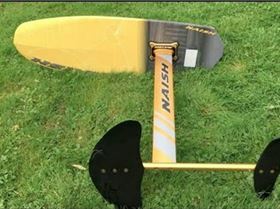 2013 Naish CHOPPER Sails, M New/Unused. 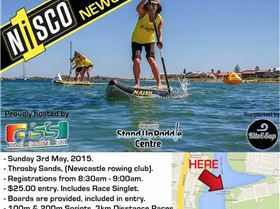 Friday Stand Up Paddle Topic Starter Who's ready for another sport? 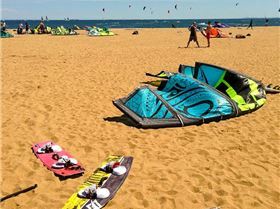 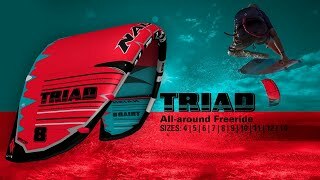 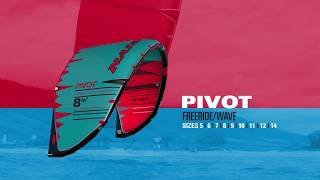 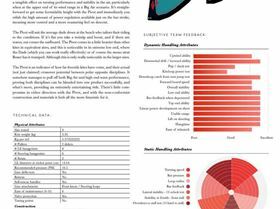 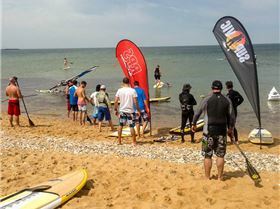 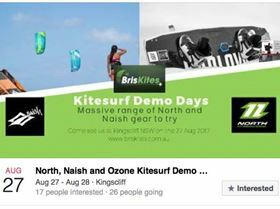 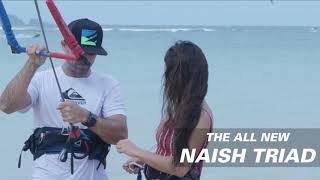 "The Kite Mag Boxer Review"
"Naish Triad | All-Around Freeride Kite"
"Triad Teaser 2 Then vs Now"
"2019 NAISH MALIKO | RACE/ALL-WATER SUP"
"NAISH KITEBOARDING | 2019 PIVOT KITE"
"Foiling info night at the ZU"
"Screen Shot 2017-01-16 at 3.19.36 pm"
"Welcome to team Naish SUP Toby Cracknell"